SANAA, Yemen (AP) — An airstrike Sunday killed a top al-Qaida leader on the FBI's most wanted list for his role in the 2000 bombing of the USS Cole warship, Yemeni officials said. The airstrike resembled earlier U.S. drone attacks, but the U.S. did not immediately confirm it. Al-Quso, 37, was on the FBI's most wanted list, with a $5 million reward for information leading to his capture. He was indicted in the U.S. for his role in the 2000 bombing in the USS Cole in Aden, Yemen, in which 17 American sailors were killed and 39 injured. A telephone text message claiming to be from al-Qaida media arm confirmed al-Quso was killed in the strike. Al-Quso was also one of the most senior al-Qaida leaders publicly linked to the 2009 Christmas airliner attack. He has allegedly met with the suspected bomber Umar Farouk Abdulmutallab in Yemen before he left on his way to execute his failed bombing over Detroit. 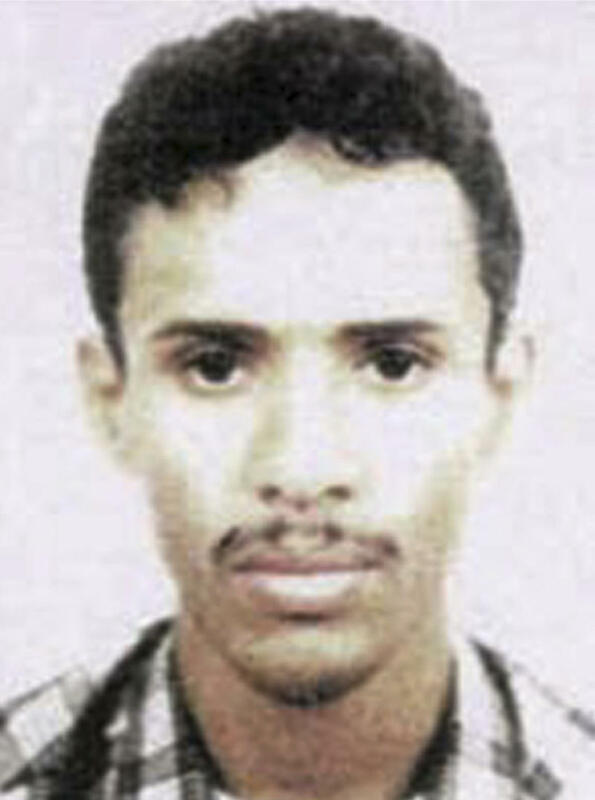 In December 2010, al-Quso was designated a global terrorist by the State Department, an indication that his role in al-Qaida's Yemen branch had grown more prominent. Local Yemeni official Abu Bakr bin Farid and the Yemeni Embassy in Washington confirmed al-Quso was killed in Rafd, a remote mountain valley in Shabwa. It is the area where many of al-Qaida leaders are believed to have taken cover, including the U.S.-born cleric Anwar al-Awlaki, killed in a U.S. airstrike in Yemen last year.